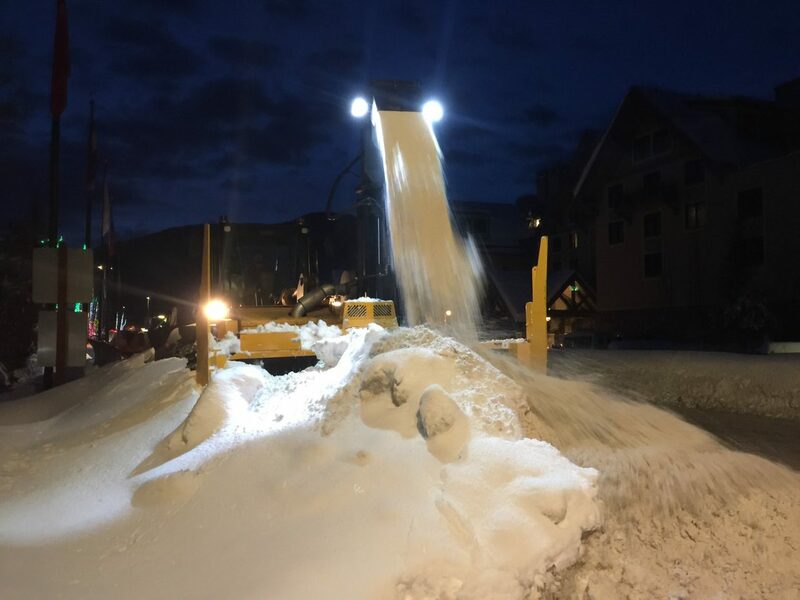 Town crews worked Thursday night to clear the massive amounts of snow that Vail has received. 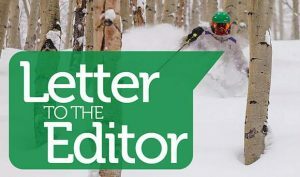 VAIL — A chance of snow remains in Vail’s forecast through Sunday, but it may not bring significant accumulation. 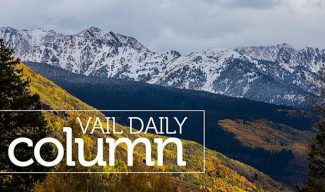 Vail reported 1 inch of new snow Friday and has reported 22 inches in the last seven days. said Joel Gratz of opensnow.com. Today: A 40 percent chance of snow showers. Areas of fog. Otherwise, cloudy, with a high near 33. South wind around 5 mph becoming calm. Tonight: A chance of snow showers before 11pm, then a chance of snow, mainly between 11pm and 3am. Areas of fog. Otherwise, mostly cloudy, with a low around 20. Calm wind becoming south around 5 mph. Chance of precipitation is 30%. Saturday: A 20 percent chance of snow. Patchy fog before noon. Otherwise, mostly cloudy, with a high near 34. Calm wind. Saturday Night: A 20 percent chance of snow before 11pm. Mostly cloudy, with a low around 18. Calm wind becoming south southeast around 5 mph. 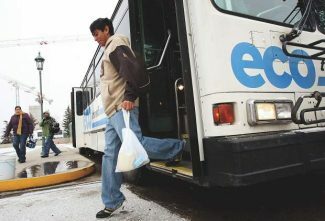 Sunday: A 40 percent chance of snow, mainly after 11am. Mostly cloudy, with a high near 34. Calm wind becoming north northeast around 5 mph. Sunday Night: A 40 percent chance of snow. Mostly cloudy, with a low around 16. M.L.King DayA 20 percent chance of snow before 11am. Mostly cloudy, with a high near 28. Monday Night: Mostly cloudy, with a low around 11. Tuesday: Mostly sunny, with a high near 28. Wednesday: Partly sunny, with a high near 31. Wednesday Night: Mostly cloudy, with a low around 19. Thursday: Mostly cloudy, with a high near 32.